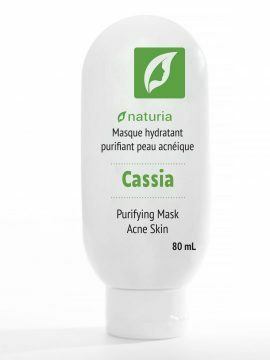 A purifying moisturizing milk, suitable for young skin with imperfections. This milk gently cleanses skin with imperfections. 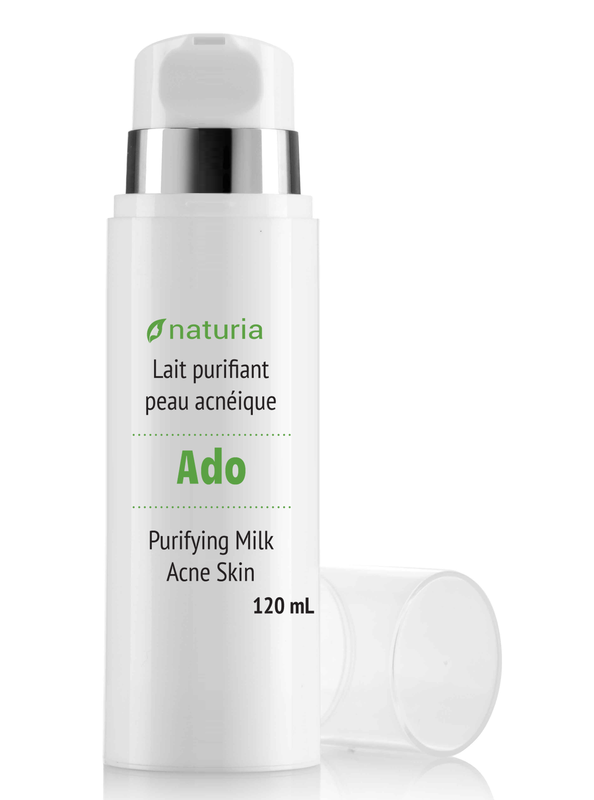 A purifying milk for acne or acne-prone skin, Ado carefully removes excess sebum and other impurities. It protects skin from dehydration. With a fine texture, Ado gives you a feeling of freshness. With his fluidity, Ado easily cleans your skin, leaving it clear and bright. Ultra-soft, complete with essential oils suited to your skin, Ado is a 100% natural product and contains no perfume, dyes or synthetic preservatives. This cleansing milk is packaged in an high quality, elegant airless container that allows easy and comfortable use and offers optimal conservation for your product. 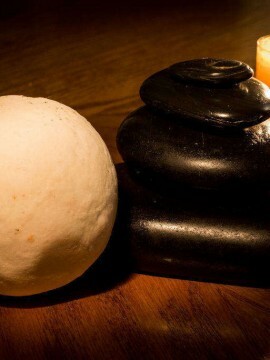 Soak a cotton pad in cleansing milk. Apply gently every evening on face and neck in a circular motion. Avoid the eye area! Remove any surplus with a clean cotton. Repeat if necessary. Finish with a pad soaked in lotion, for your skin to be ready for further care. It is recommended to keep your cleansing milk in a cool, dry place and use within maximum 3 months after opening. 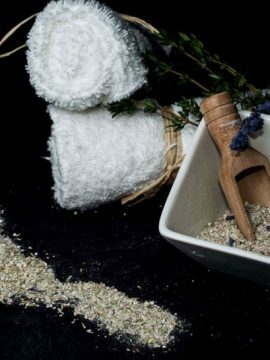 For any new product, please always try the product first in the elbow area, to ensure you have no allergic reactions to the essential oils within it. 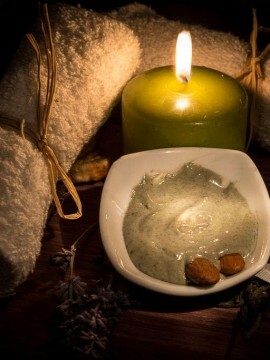 Chamomile soothes, moisturizes and revitalizes the skin to restore its comfort. 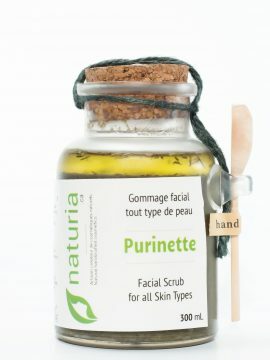 It purifies and restores tonus to your skin. Prophet Muhammad said: "Look after yourself through the use of black cumin oil; it’s a remedy against all diseases except death" (extracted from the books of Hadith). Rich in active ingredients (vitamin E, nigella, carotenoids, minerals), Black Seed Oil is particularly recommended for sensitive or irritated dry skin.